Galitt will once again join TRUSTECH as a sponsor of the 2018 edition. 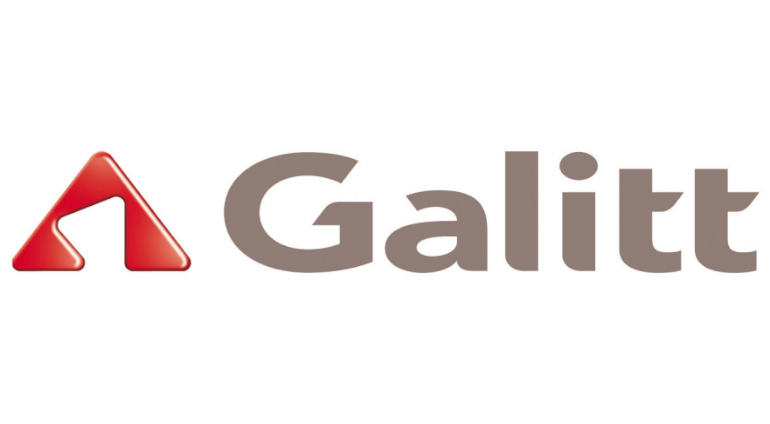 The reference in the field of electronic money and transactions, Galitt is the market leader in France in every one of its business sectors, and throughout the world for its testing tools and its expertise in innovative technology. Galitt is recognized for offering a wide range of skills and complementary knowledge to assist its clients throughout the lifecycle of their projects and in every link of the payment value chain. The company’s size allows it to take on large projects while retaining its ability to be reactive, its personal touch and the ambition of an organization that is run on a human scale. Galitt is the benchmark in the execution of the most advanced payment technologies and the definition of tomorrow’s technological architecture.